Celebrating its ninth year, The Gallatin Fashion Show has grown into one of Gallatin’s most exciting signature events. 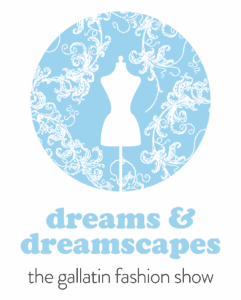 This year, Gallatin designers dive into the subconscious worlds of dreams to find inspiration for their collections. The results are an extraordinary array of fashion lines brought to life—from mythology to fancy pajamas to the American dream, they will tap into your imagination. These visions on the runway are the dreamiest yet.